Learn how to fix corrupted Chipsbank controller .Download Chipsbank umptool V5520 and repair chipsbank CBM2093A1, CBM2093P, CBM2095 chip controller . Chipsbank umptool V5520 is designed to format Corrupted USB flash disk that have the following Chip controllers " Chipsbank CBM2093A1,Chipsbank CBM2093P,Chipsbank CBM2095 ".To use Chipsbank umptool V5520 , you must be sure that your chip vendor is one if the previous chip controllers .You can use Chip genius software to detect your USB flash drive Information . 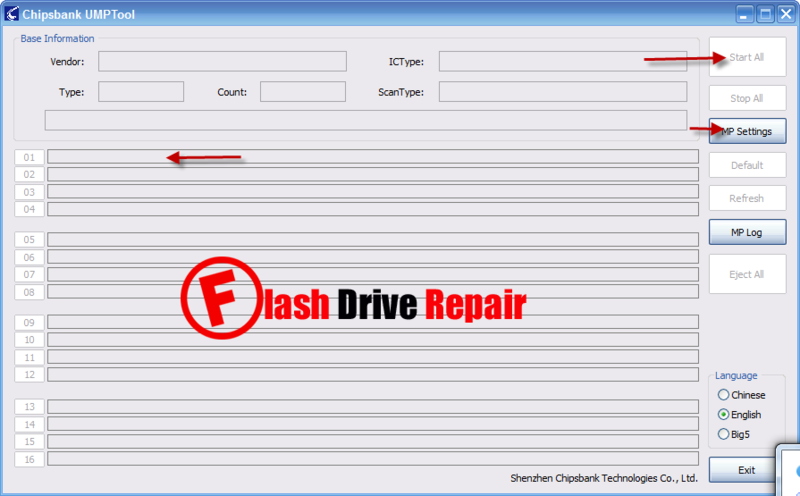 To Upgrade Chipsbank CBM2093A1, CBM2093P, CBM2095 controller firmware by using Chipsbank umptool V5520 , please follow the next flash drive repair tips . Download Chipsbank umptool V5520 from the download links in the bottom of this article . Plug-in corrupted Chipsbank USB drive into the USB Port . 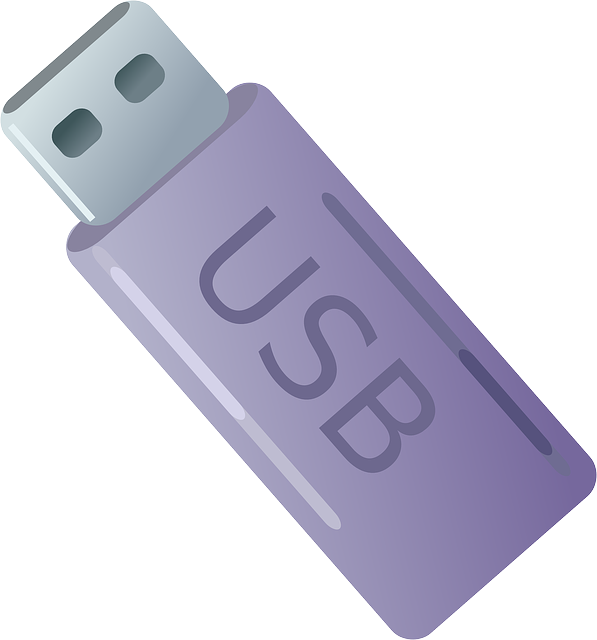 Open Chipsbank umptool V5520 and if your flash drive supported , you will see flash drive information in the program interface . Now Click Start all to begin upgrading Chipsbank controller firmware . Wait until finish formatting Chipsbank USB stick . You can modify in Chipsbank umptool by clicking on MP settings .